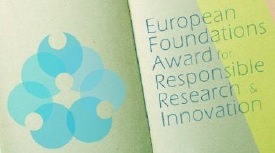 Universitat Pompeu Fabra (UPF) will lead the European project HEIRRI: Higher Education Institutions & Responsible Research and Innovation, which aims to integrate the concept of “Responsible Research and Innovation”, or RRI, in the science and engineering degrees, mainly focusing in universities and other higher education institutions (HEI). The HEIRRI project starts on September 1st and will last three years, and has an approximate budget of one and a half million Euros. The concept of “Responsible Research and Innovation”, or RRI, implies the alignment of R+D+i, in all its phases, with the needs, values and expectations of society. 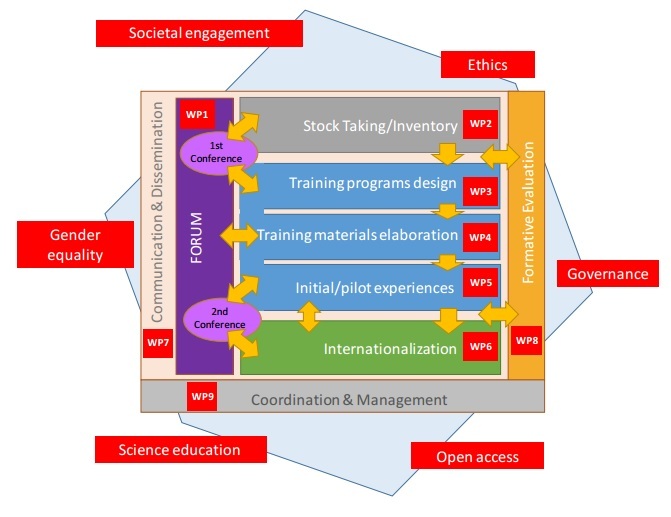 The European Commission is very actively fostering the knowledge and practical implementation of RRI, focusing its actions on 6 key axes: public engagement; science ethics; science education; gender equality; open access; and science governance.